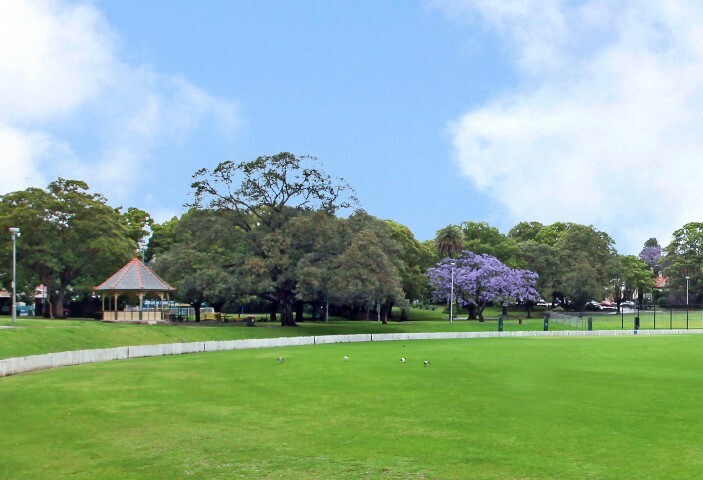 Petersham is located 6km south-west of the Sydney CBD, in the local government area of Marrickville Council. Petersham is bordered by the suburbs of Leichhardt to the north, Stanmore to the east, Marrickville to the south and Lewisham to the west. Major Francis Grose sent workmen to the area in 1793 to clear the bush and plant corn and wheat. He named the area Peters-Ham or Petersham after his native village in Surrey, England. Petersham is known for its large Portuguese community which is reflected in the many Portuguese businesses and restaurants in the area.